Sunpenny Publishing Group: Celebrate St. Swithun's Day: Download your FREE e-book copy of Just One More Summer! 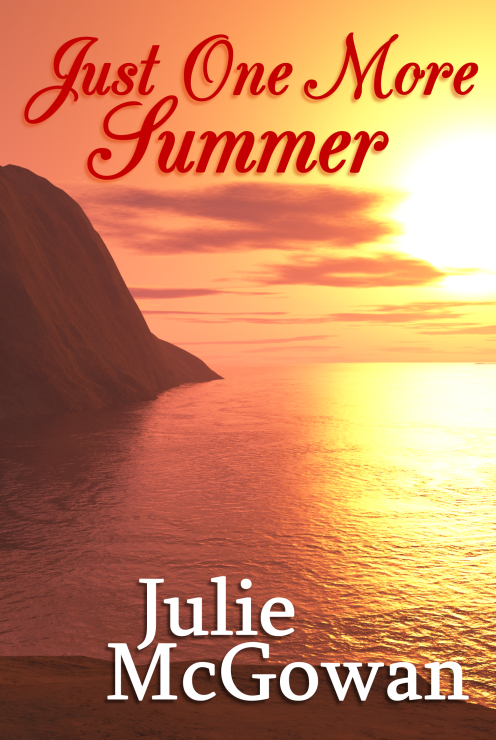 Celebrate St. Swithun's Day: Download your FREE e-book copy of Just One More Summer! Are you looking for a new summer read? As we're based in the the UK, where we've so far had an exceptionally wet start to summer, we certainly know that we need a summery 'beach-read' book to cheer us up. 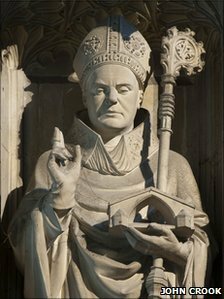 St. Swithun's Day is on this Sunday 15th July and according to tradition, the weather conditions on that day will continue for the next 40 days. So to celebrate and in hope of influencing the weather , we are offering the chance to download Just One More Summer by Julie McGowan today and Saturday! We hope that you will let us know what you think of it via our Facebook and Twitter pages- we're always ready for a bookish chat! We would also like to encourage you to write a review for Amazon or a similar website if you enjoy them to spread the word to other readers and have a look at the rest of our books available on Kindle.